Vivian Dsena is playing the male lead Harman in TV soap Shakti- Astitva Ke Ehsaas Ki. His favorite festival is Makar Sankranti. 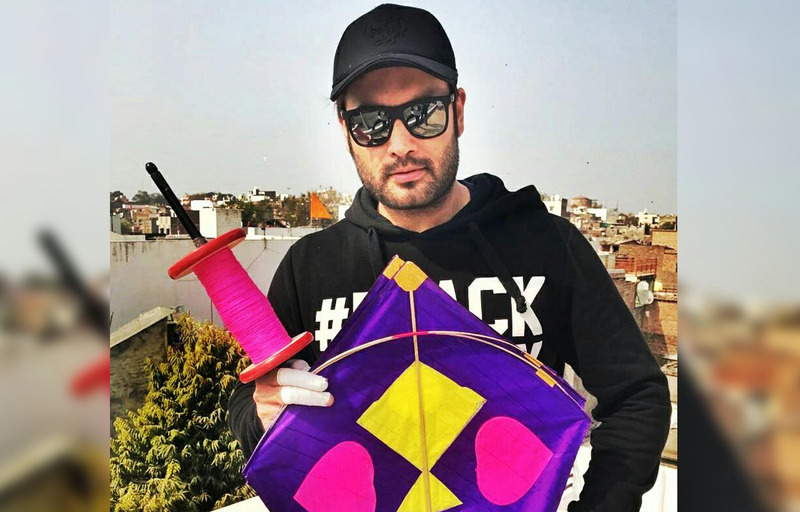 Vivian has taken four days off to go to his hometown Ujjain where he will be celebrating the festival with sweets and kites. When asked he says, “I never miss Makar Sankranti at Ujjain. I am going to have a Makar Sankranti party with my family and childhood friends. The entire day till evening we will be at the terrace where we will fly kites and will eat delicacy like Til Ke Ladoo and Shankarpare. I step into a different world. I love flying kites and in between I eat sweets along with freshly made Samosas and bhajias. Winters are also at peak so will have a blast.